After being branded and threatened by pirates, Peter finds the perfect girl to bring back to Neverland. He plans to leave as soon as she's settled and abandon the Lost Boys and the promise of eternal youth forever. What he doesn't calculate into his plan, however, is the magnitude of Jane's charm. 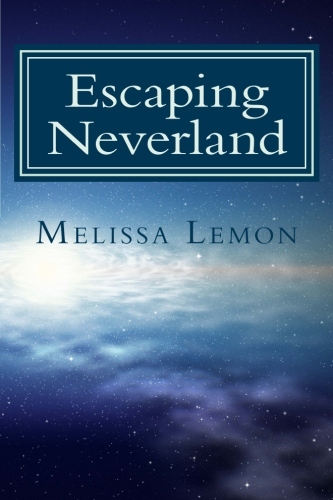 Escaping Neverland is the modern day story of the boy who never wanted to grow up . . . until now. If you have read the book and are looking for the epilogue, it is here. Meanwhile, Henry's brother Duncan discovers a vicious beast imprisoned for murder. Captivated by her, he works to free her from both the prison bars she's locked behind and the ones surrounding her heart and mind. Sleeping Beauty and the Beast reinvents and seamlessly intertwines the classic fairy tales Sleeping Beauty and Beauty and the Beast. "By far her best fairy tale overhaul yet! 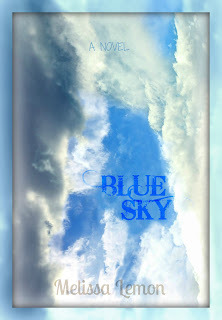 The premise of the story is intriguing , and the characters engaging. Melissa's writing style in Sleeping Beauty and the Beast is phenomenal. 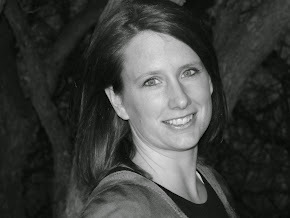 Eglantine's perspective pulls us right into her world and into the story. Must read!" 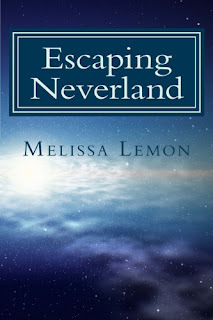 "This is my first read by Melissa Lemon and I'm now a hooked fan! Thank goodness she already has two other books out that I can read! I love the idea of taking fairy tales and twisting them up. But, she takes it one step further by intertwining two of them together. The author mind reels at the intricacies, but the reader mind says: THAT ROCKS!" Katiyana Whyte's world is only as big as the apple orchard she was raised on. She can never leave the home where she grew up under the careful eye of her great uncle Barney. But when life at the orchard suddenly becomes dangerous and her childhood friend Jeremy begs her to flee, Kat finds refuge in the Fluttering Forest with seven dwarves. Meanwhile, the queen of Mayhem, an evil sorceress, learns through her magic mirror that the daughter she believed to be dead still lives. 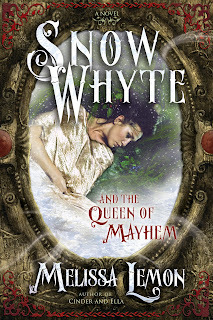 Enraged, she sends a servant to kill Kat, the princess of Mayhem, but Kat finds protection in a spell that causes snowstorms whenever she is in danger, giving her the nickname Snow Whyte. 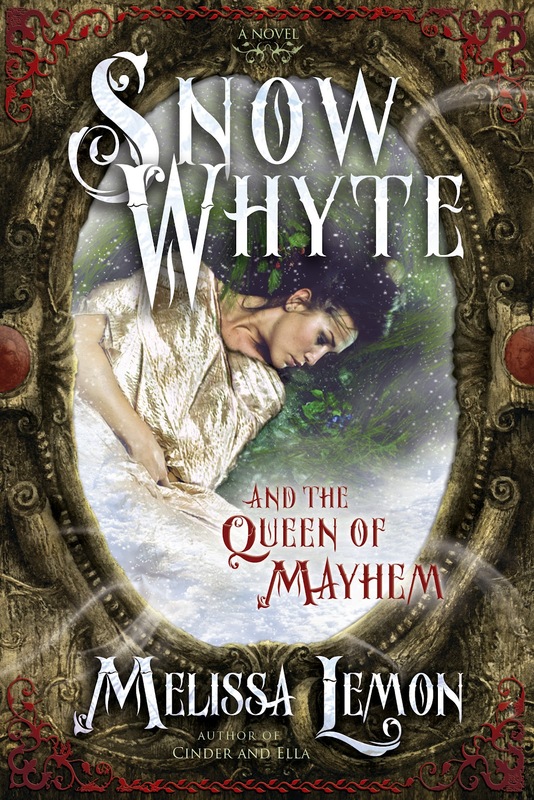 In the wonderfully imagined Snow Whyte and the Queen of Mayhem, nobody is quite who they seem. Full of romance and adventure, this is the magical tale of Snow White as you've never read it! When their father mysteriously disappears, Cinder and Ella struggle to care for their two spoiled sisters and a mother who barely knows them. As Cinder submits to the abuse, Ella vows not to give in or give up on her beloved father. The quest to find her father will demand everything—her strength, her tenacity, and even her heart. Now it’s up to Ella to save herself, her family, and the entire kingdom. "Cinder and Ella is a gorgeous fairytale, written in a beautiful prose that winds its way through the story, making you feel as if you're sitting by the fire hearing the tale of the ages." 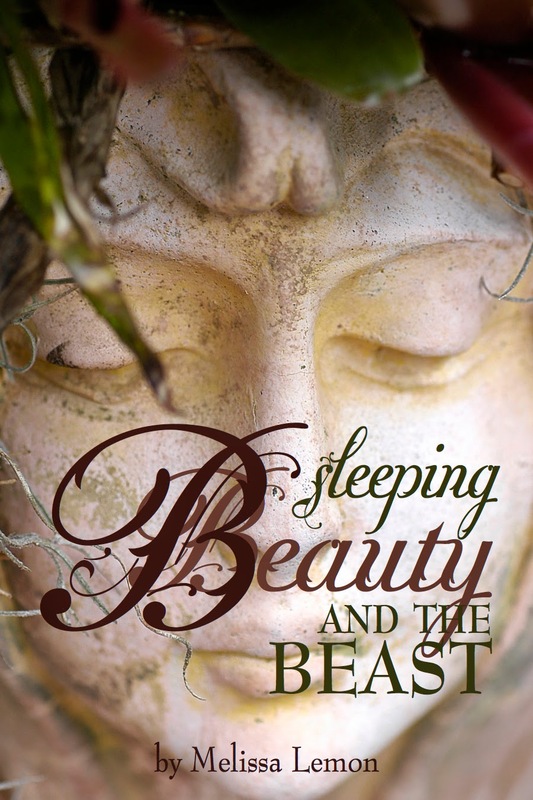 "As refreshing as it is beautiful--our beloved fairytale gets a supernatural twist." Sunny is bereaving the sudden death of her parents. Lewis is a homeless runaway seeking shelter in Sunny's basement from an early winter storm. When they unexpectedly meet, Sunny wants nothing more than to kill him. After a bizarre hostage situation and a poker game, Sunny realizes that Lewis isn't out to hurt her. Their initial distaste turns to friendship and love, but Sunny isn't keen on starting a relationship with a man she knows so little about. Lewis is loyal, and his patience paramount. Sunny is hesitant, but her love runs deep and true. They are separated unwillingly, and must struggle and face overwhelming odds to find each other again.